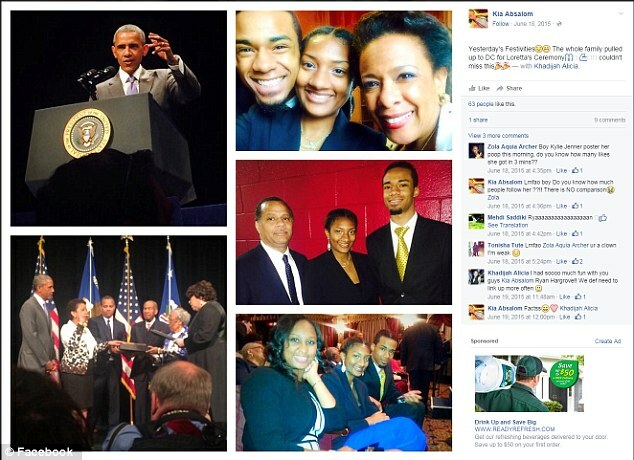 U.S. Attorney General, Loretta Lynch’s stepdaughter, Kia Absalom, taken into custody in New York City for not paying her cab fare. New York cabbie, Hassan Almaweri, takes Kia Absalom to her destination and ……. Sharon McNeil, beats 103 year old woman, steals her shopping card and a whole $30 from her. This is ridiculous even for the Bronx, New York. Josh Renville, Fargo North High school student has yearbook picture rejected by Principal, Andy Dahlen. Now DUMBASS dad wants principal fired.